Position your 8-way joystick and man your firing button. Galaga is back and more lethal than ever. 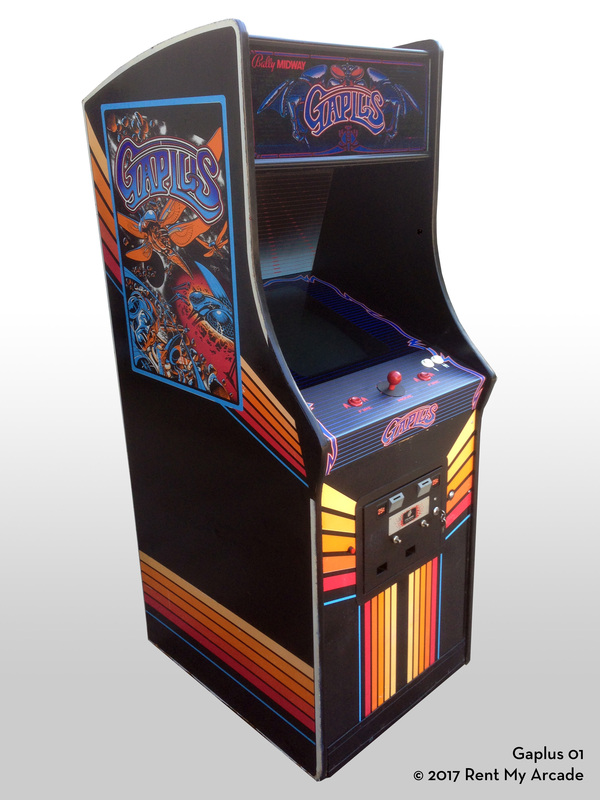 Bally Midway is proud to present an all new and exciting game - Galaga 3. With all the last action and excitement of the original Galaga. This all new sequel packs in much much more.